A small plane landed on Sunrise Highway in the Shirley area Wednesday afternoon. 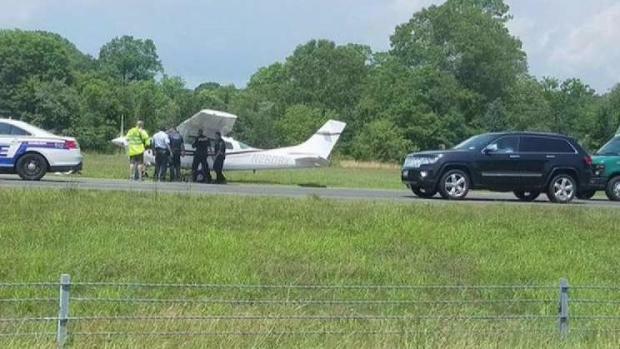 An FAA spokesman confirmed a Cessna C206 made "a precautionary landing" on the westbound lanes at Exit 57 around 1 p.m. A friend of the pilot told News 4 on the scene that there was some sort of engine trouble. The plane had taken off from Brookhaven Airport in Shirley when the pilot landed between a large road sign and an overpass, with just a few hundred feet of space to work with, according to a police official on the scene. "It was pretty good piloting under the circumstances," said Suffolk County Police Chief Stuart Cameron. "If he was having mechanical issues, he probably didn't have full control of the plane, so to be able to do that is good." 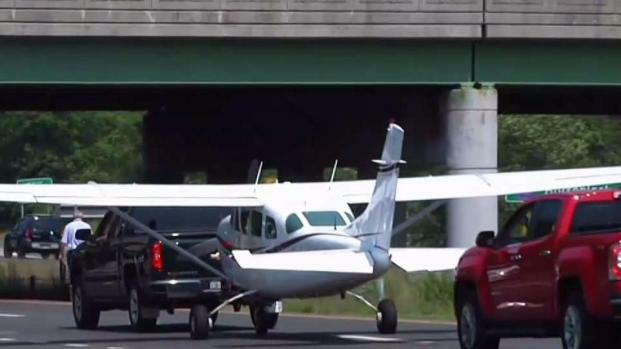 A small plane made an emergency landing on the highway on Long Island. Wale Aliyu reports. "He had a very short distance to put the plane down on the pavement, and he avoided obstacles across the roadway that the plane could potentially hit and no one got hurt," he added. The pilot was the only person aboard, and there were no injuries. Photos on social media showed people gawking at the single-propeller plane on the side of the highway. A small plane made an emergency landing on Sunrise Highway in Shirley. Traffic was backed up as authorities responded. Crews have towed the plane, which was heading to Eagles Nest Airport in West Creek, New Jersey, back to Brookhaven Airport. The pilot's son told News 4 on the scene that his father has been flying for more than 20 years and was skilled enough to make the landing without any cars getting damaged or people getting hurt. 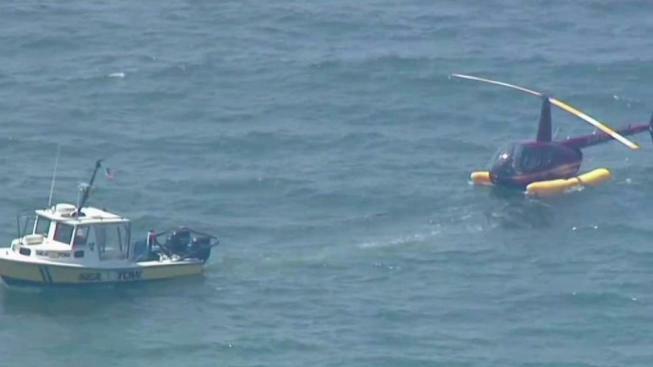 The landing was about 45 miles east of another unusual Long Island aircraft incident that occurred earlier Wednesday, when a helicopter chartered by Vince McMahon's only son landed in the water off Gilgo Beach.